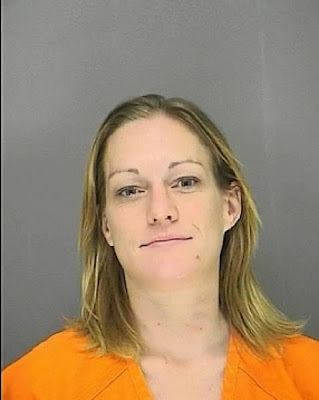 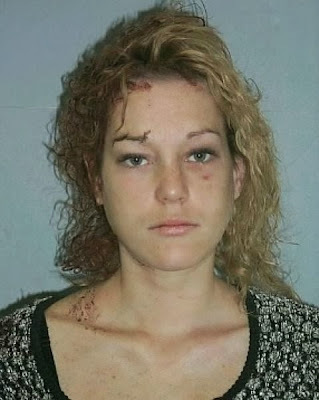 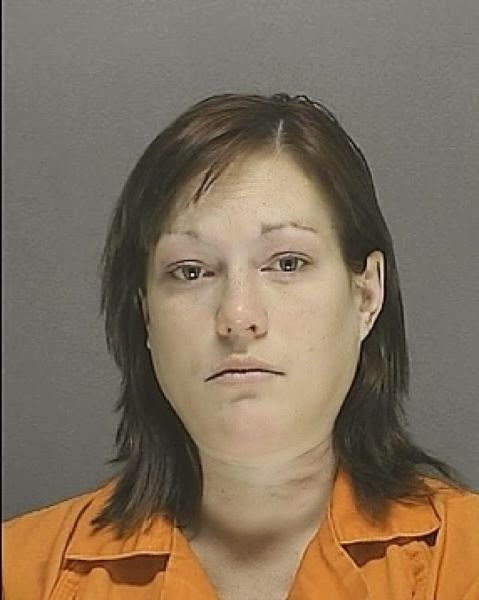 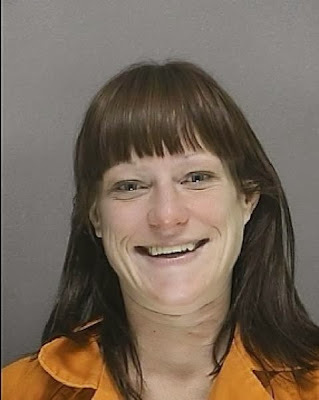 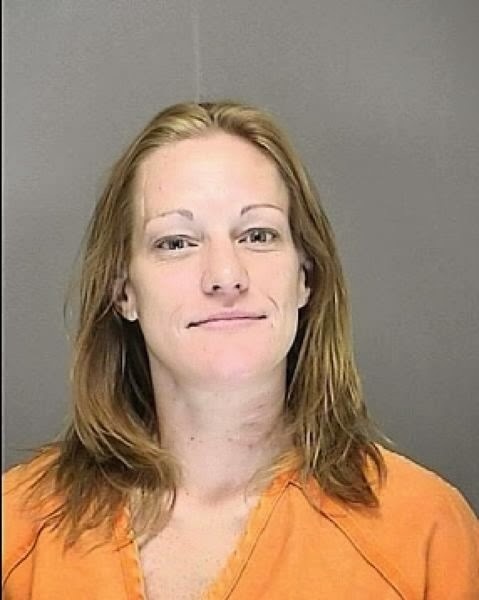 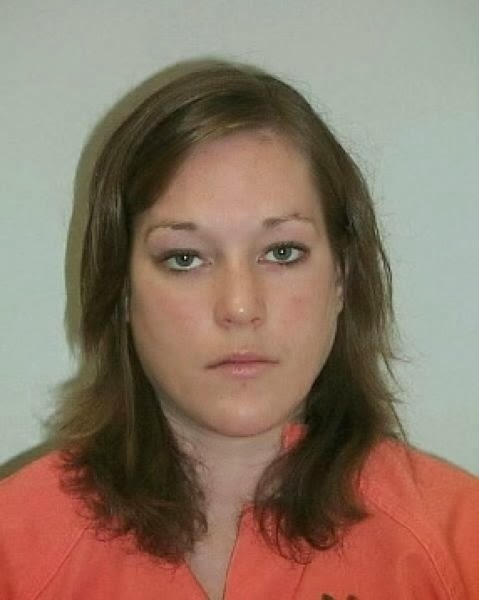 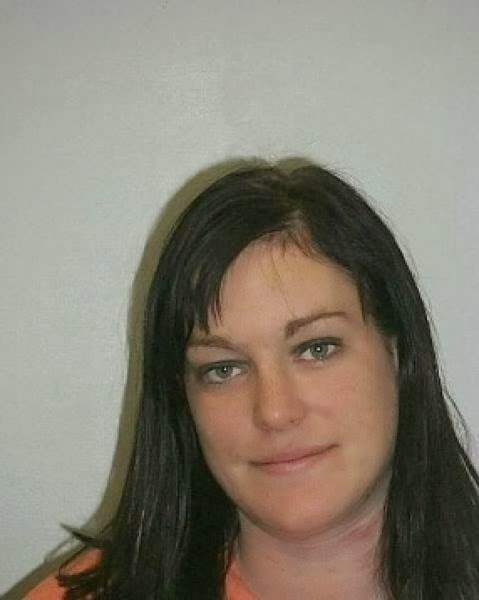 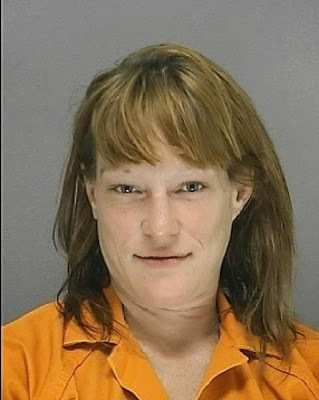 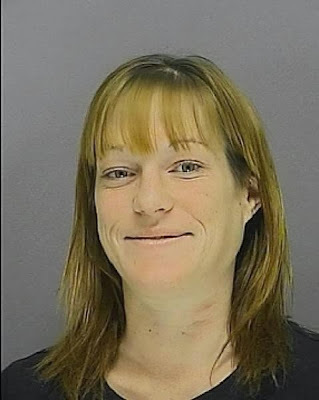 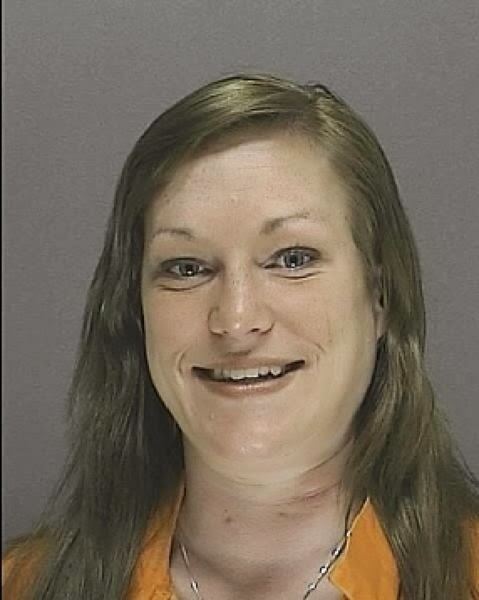 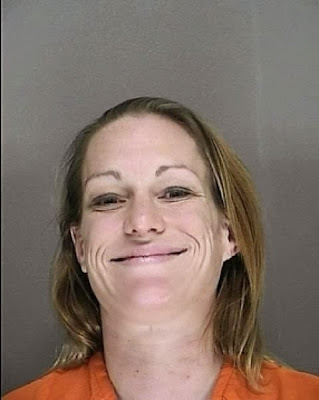 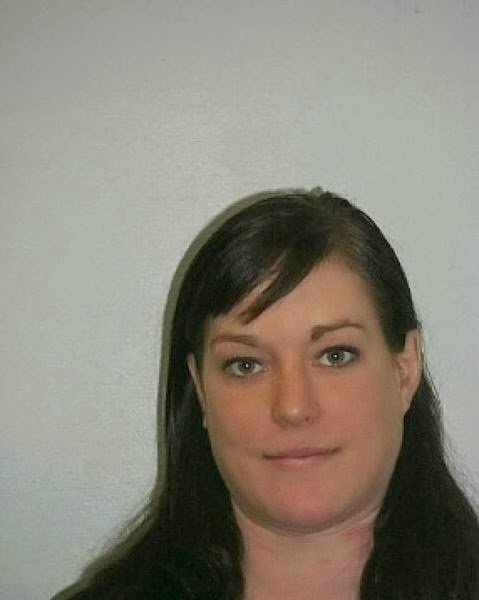 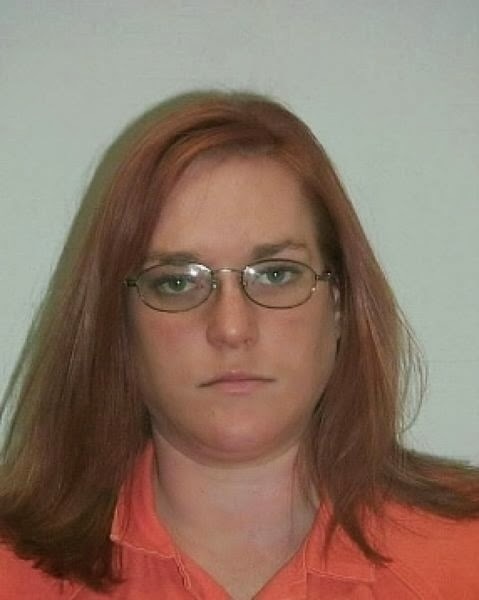 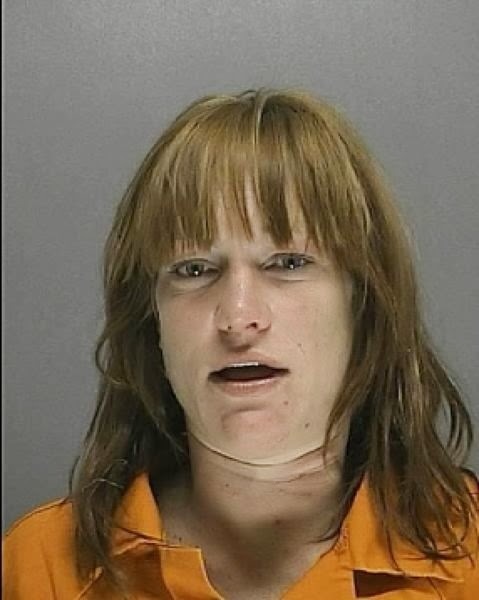 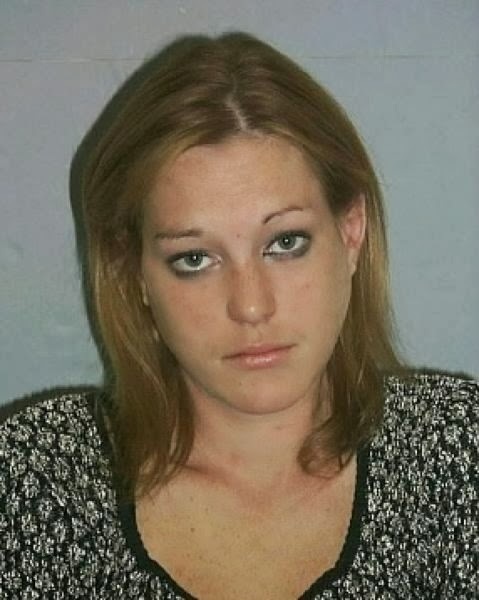 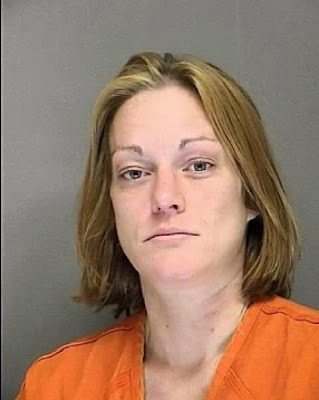 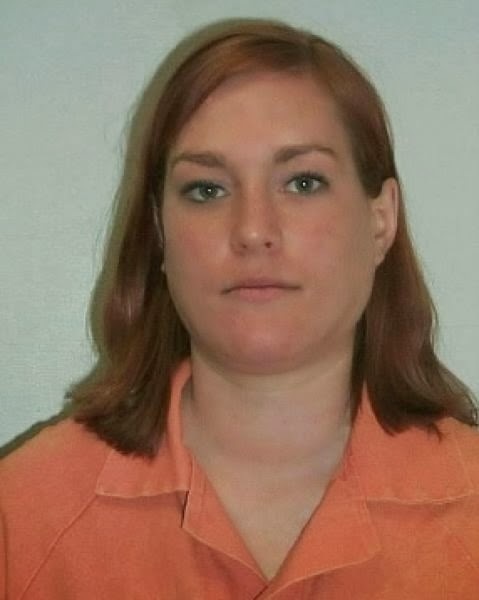 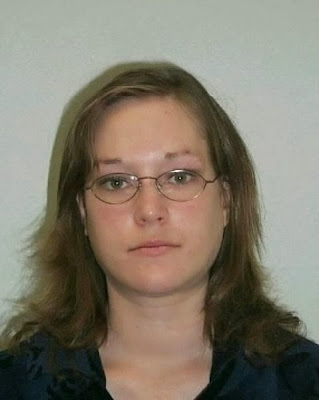 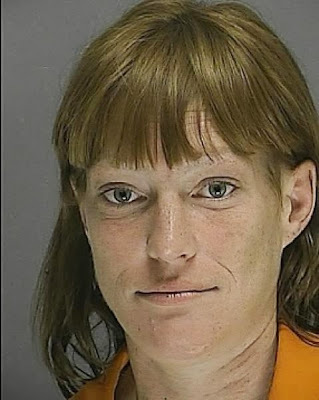 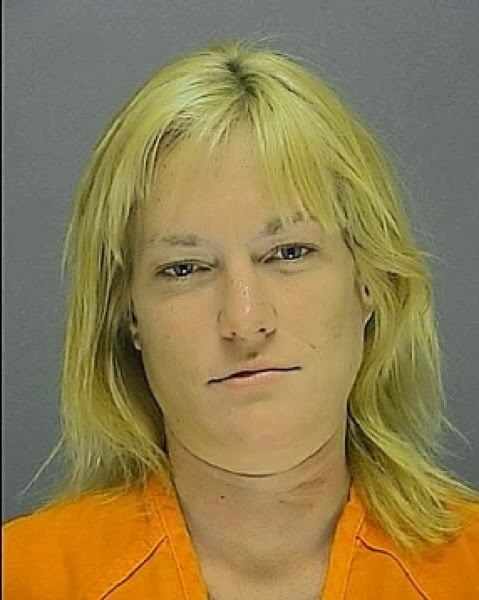 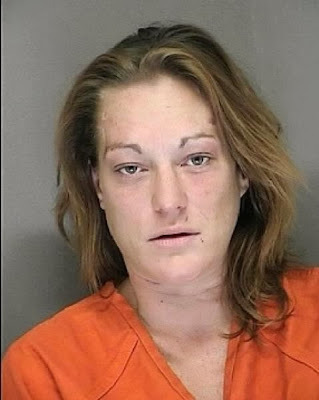 34-year-old woman from Florida was first arrested 10 years ago. 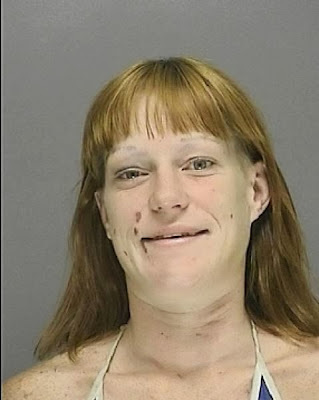 Here is her aging timeline made out of the police mugshots. 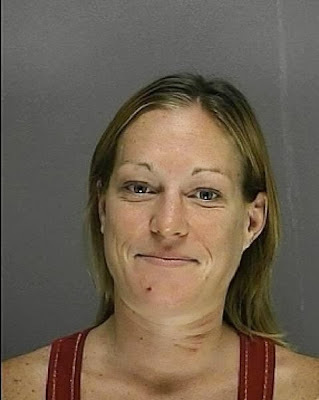 The first photo was made in 2003, the last one on December 5, 2013 after she bit off a part of her boyfriend's ear.